Our London transmissions cover much of the South East, and we've had reception reports from Dunstable to Reading and across Kent, as well as everywhere inside the M25. We're on the "London 2" Multiplex, and all DAB+ radio sets should be able to receive us. We're on a trial transmission system in Manchester, broadcasting from the centre of the city in stereo. 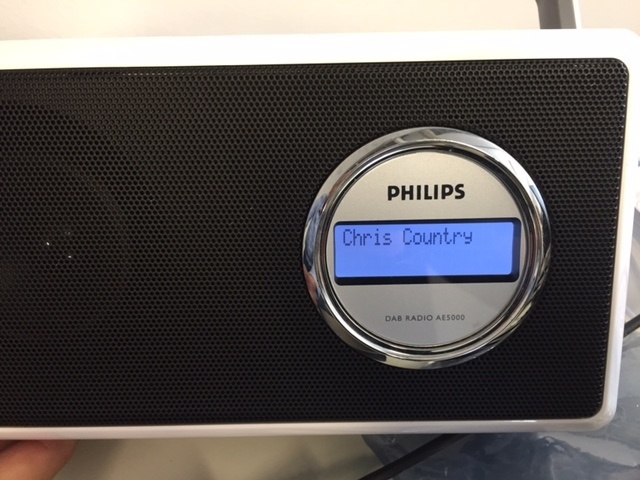 All DAB+ compatible radios should be able to receive us in central Manchester. We're now available on DAB Digital Radio in Glasgow! We're on the "Trial Glasgow" multiplex, which can be heard across much of the city.